The FLIP5 55mm Polarizer Filter is used for above water video to bring in better colors in high sunlight areas. 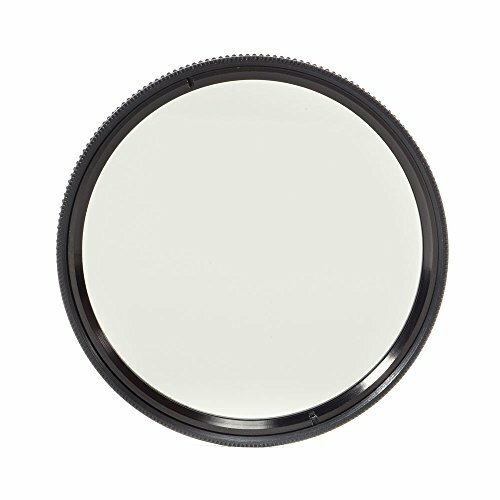 The FLIP5 Polarizer is an optical filter that passes light of a specific polarization and blocks waves of other polarizations. This filter works much in the same way that polarized sunglass do and can bring in richer colors and better images. If you have any questions about this product by Flip5, contact us by completing and submitting the form below. If you are looking for a specif part number, please include it with your message.